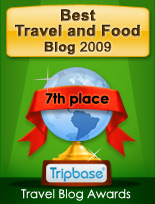 Enjoy - Food & Travel: Looking for a bargain? 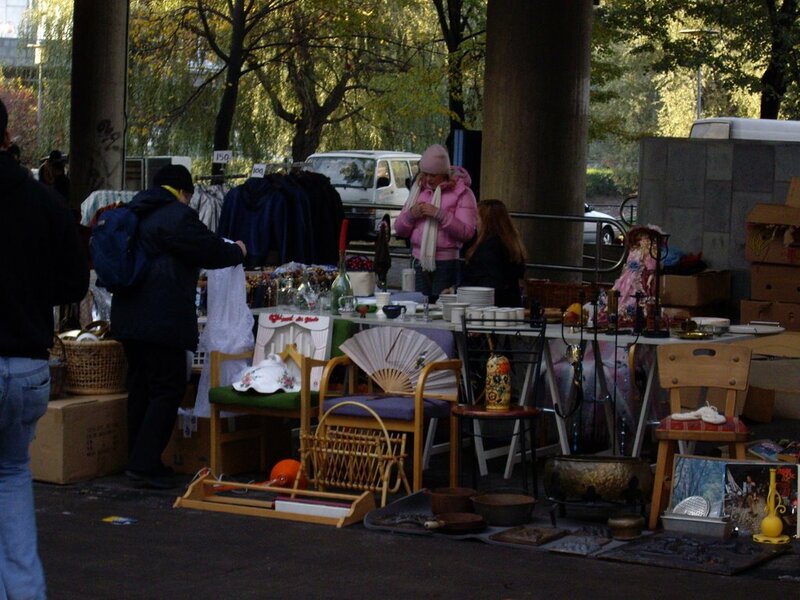 Visit a flea-market! I worked for the European Commission for three months in 1999. During my stay in Brussels I learned to appreciate flea-markets. I had already visited Brussels for a good number of years, as I had friends that lived there. But these stays were very social, so I never managed to visit the markets, as they opens early sunday morning. That changed when I moved down. I had much time to explore the three large markets in Brussels. Here sunday is market day, and if you want to visit you have to wake up early sunday morning. You can first visit the large market by the South Station - Gare du Midi. This market has a distinct ethnic feel to it, as the area have a predominantly arab population. This is a wonderful food market where you can buy vegetables, meat, spices, and herbs. You can also find clothes, pots and pans, plants, music and much much more. It is open from 6 AM to 1 PM . Then you have the second hand market at Jeu de Balle. It is situated inb the Marolles Quartier on the hillside leading down from the large Palais de Justice. Here you have second hand goods, furniture, ornaments, carpets and cutlery. If you are looking for antiques, the market at Sablon is the place to go. It is open Saturdays from 9AM-5PM and Sundays 9AM-1PM. Here you can get the really good stuff, but the prices are much higher, and if you have the time and knowledge, I bet you get better bargains at Jeu de Bal. Last year I went to the Antique Market at Portobello Road. It takes place on Notting Hill in London on Saturdays. This is the largest market I have visited, offering everything from valuable art works to junk. 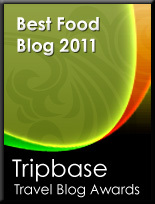 As the market has grown much the last years some claim that the quality of what is offered is not what it used to be. 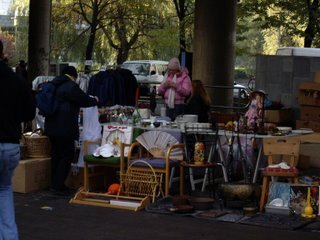 The last years, to my joy, a flea market has been established under the motorway-bridge in downtown Oslo, close to the Radisson Plaza Hotel. This markets, that opens early on saturdays, offers mainly second hand china, electronics, clothes and much more. There are much junk but you can find nice things there. The oldest market in Oslo is at Vestkanttorget, not far from Vigelands Park. Here you find better quality items, antiques, clothes, records, and more.